Literary legend Leon Wieseltier is out of a job after he was accused of workplace harassment. The former literary editor of The New Republic had been working for the Emerson Collective, Laurene Powell Jobs' social action organization. Emerson fired Wieseltier on Tuesday due to "past inappropriate workplace conduct." The organization -- which is led by the widow of Apple founder Steve Jobs -- had partnered with Wieseltier to create a new journal. The project was still in the works. "Upon receiving information related to past inappropriate workplace conduct, Emerson Collective ended its business relationship with Leon Wieseltier, including a journal planned for publication under his editorial direction. The production and distribution of the journal has been suspended," Emerson Collective said in a statement. "For my offenses against some of my colleagues in the past I offer a shaken apology and ask for their forgiveness," Wieseltier said in a statement to the news outlet. "The women with whom I worked are smart and good people. I am ashamed to know that I made any of them feel demeaned and disrespected. I assure them that I will not waste this reckoning." Since Wieseltier left The New Republic in 2014 after decades at the publication, he has periodically written for The Atlantic as a contributing editor. He also serves as the Isaiah Berlin Senior Fellow in Culture and Policy at the Brookings Institution. Powell Jobs recently acquired a majority stake in The Atlantic. Allegations of misconduct against Wieseltier circulated after dozens of women accused movie mogul Harvey Weinstein of sexual harassment and assault. 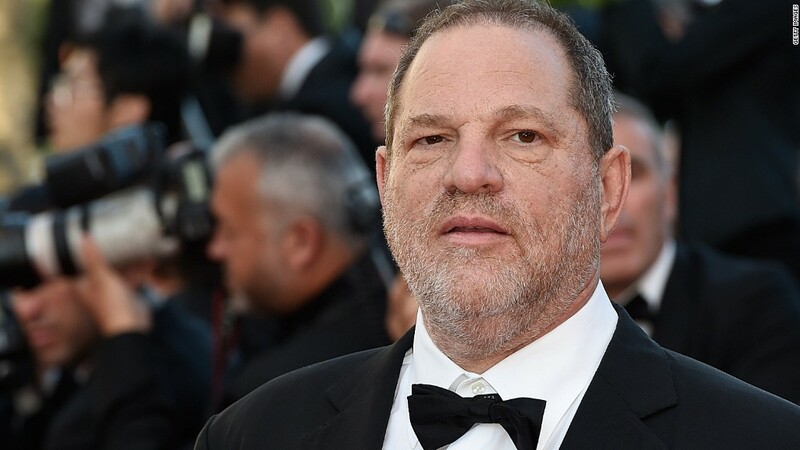 The cascade of allegations against Weinstein encouraged a #MeToo movement on social media, and women have since moved to shine a light on serial offenders across industries.